The Red Skeleton Show. 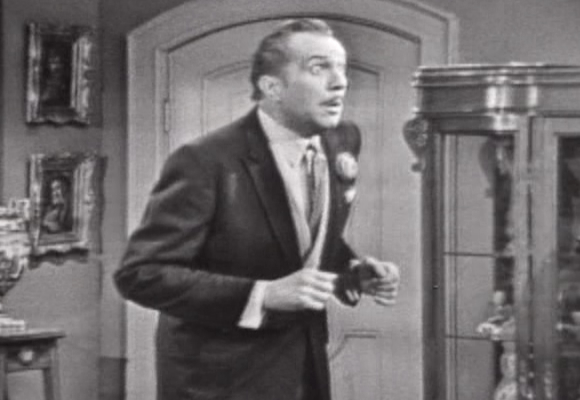 Vincent on an episode of The Red Skeleton Show in 1959. Wallpaper and background images in the Vincent Price club tagged: vincent price red skeleton show. This Vincent Price photo contains business suit. There might also be suit and suit of clothes.